Run or walk through the fields, forests, and wetlands of the Navarino Wildlife Area and celebrate EARTH DAY. 10 Km Run: Course starts and finishes west of the Nature Center. Trail winds through the mixed hardwood forest to Pike’s Peak Flowage, crossing several boardwalks. 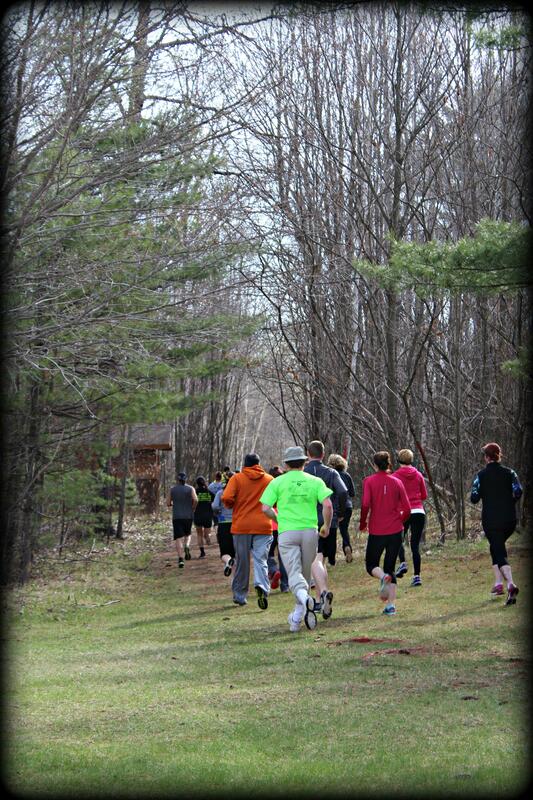 Starts @ 9 a.m.
5 Km Run/Walk:Course starts and finishes west of the Nature Center. Trail goes through a mixed forest, several wetlands, crossing over two boardwalks, and along the edges of several prairies. 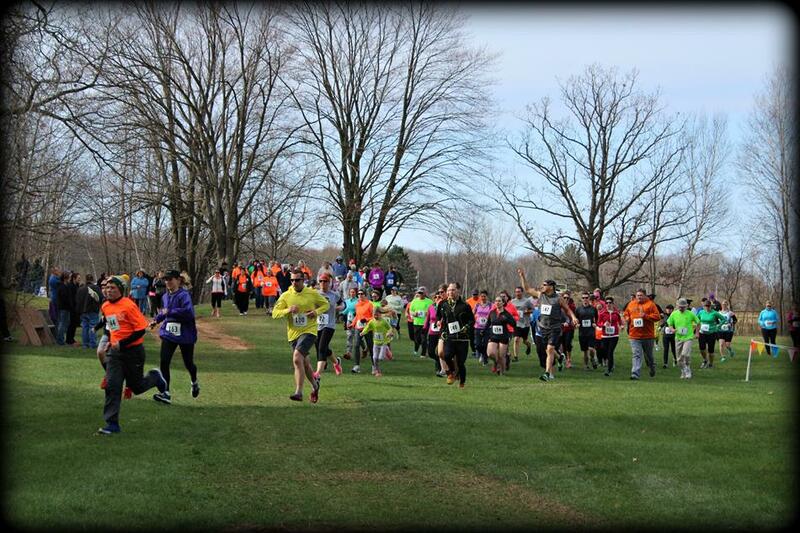 Starts @ 9 a.m.
1 Mile Kid’s Run: Young runners will enjoy and be challenged by a one mile loop through the forest and across the bog boardwalk. Open to kids up to age 15. Parents may go with kids. Starts @ 10:30 a.m. Early registration is encouraged. Day of registration will be available on Saturday morning, April 21st from 7 am to 8 am. Pre-registered individuals can pick up their packets on Friday, April 21st.